Buswest hand selects all of our Used School Buses insuring the highest quality School Bus product for our customers. 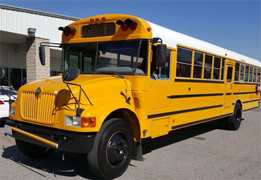 We can assist your School, Church, Private School, youth organization, or sports team find the right School Bus for Sale to meet your specific needs. 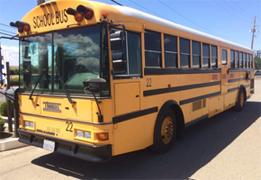 We sell all types of used school bus makes and manufactures including Thomas, Ward, Bluebird, Carpenter, Wayne, Gillig Mid Bus and Corbeil. 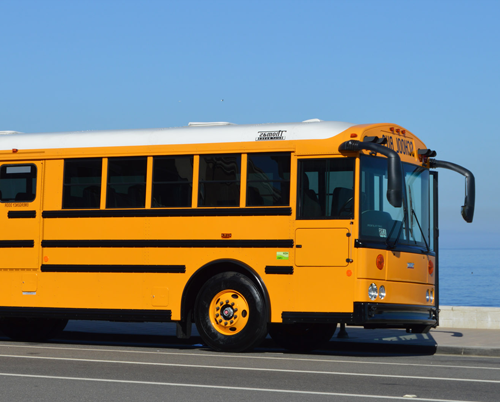 Our wide variety of School Buses for Sale includes all bus chassis types available from conventional chassis, to transit style, and small van chassis. 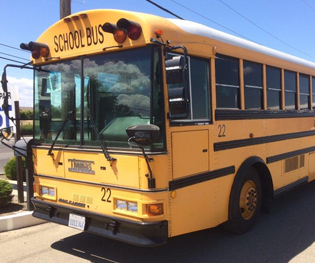 School buses are available in both front engine and rear engine. BusWest Pre-owned generally stocks a variety of models including Thomas HDX, Saf-T-Liner, MVP, Vista and Minotor. We also Stock Bluebird models All American, TC2000, Vision and Mini Bird. Most buses for sale are available with Air Conditioning. ADA Wheelchair school buses are also available. WHAT KIND OF SCHOOL BUSES ARE THERE? Our staff are available to you as a resource. Please feel free to contact us with your questions. We are glad to help with your used school bus purchase. Are you looking for a used school bus to help save costs, or shuttle bus for your organisation but don’t know if you should buy a used bus? BusWest Pre-Owned can help! 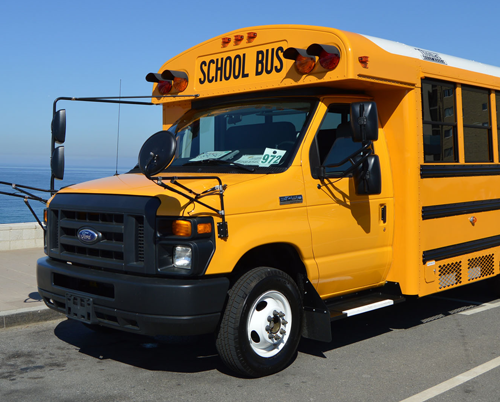 We are your best source for used school buses, used shuttle buses, and used motor coaches for sale in Southern California. 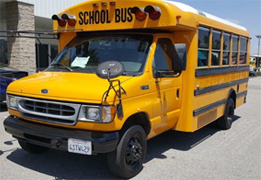 Based in Fontana & Sacramento, our used school bus inventory may not have 300 buses like our competitors, but we value quality of quantity, so we’ve spent a lot of time sourcing great used buses, to offer you the highest standard of vehicle at the best possible price. We sell fuel efficient, safe & comfortable school buses for low prices, to help you move people, and to help move the California economy forward...we’re doing our part, you can do yours by buying a bus from an American company! Buy a bus from BusWest Pre-Owned. We do our best to offer you a nice selection of top of the line used buses... typically we have buses from all makes and models, including Ford buses for sale, GMC, Tour buses for sale, Prevost buses, MCI buses, Eagle buses, Dina buses, Transit buses, Setra, Van Hool, MetroTrans, School Buses, International, Antique Buses, Chevy Bus, Bluebird, Chevrolet Mini buses, Church buses, Bus Conversion to Mid Size bus sales.